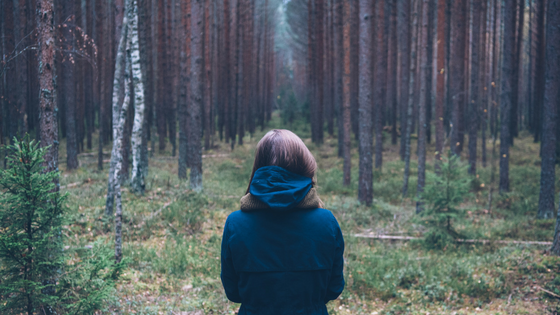 How can you stop fear from attacking your thoughts? Have you ever let this 4 letter word keep you from doing things? or afraid that things will change? Please say I am not the only who said yes to all of them. I haven’t always been a fearful person, but since I had children I would say my fear levels were kicked up a notch or two. There was a time I worried about my family a lot, almost an uncontrollable fear that would creep in and linger (let’s just say the devils handy work). To ease the fear I would pray to God. He could help me take the fear away if I cast my cares upon him. Shortly after another or similar fearful thought would come into my line of thinking. And so it went I would pray to God to help me control this unsettled fear and not long after I would think a new thought which would lead to fear, so again I would pray and the cycle would continue. What I was experiencing is what I call a fear trap. 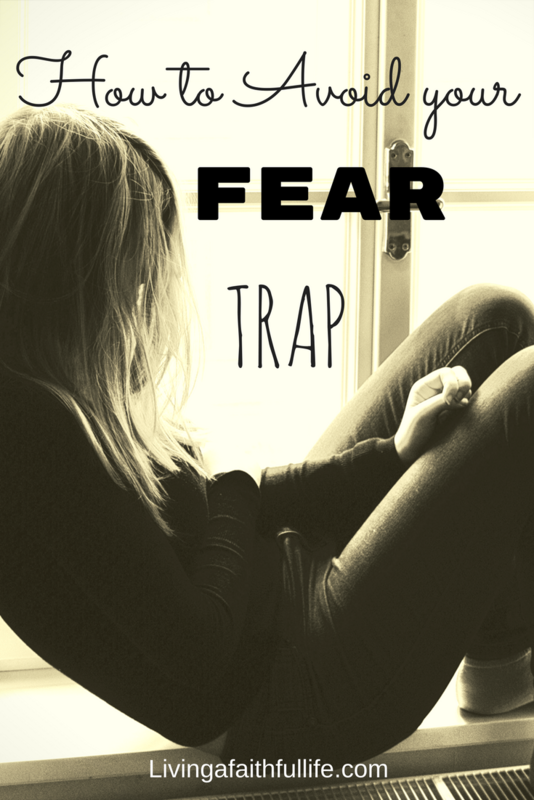 I was trapped in the fear cycle until I started something that helped me stop the cycle. I used everything I had to tackle the fear. Our mind is a very powerful tool that can be used to our benefit when we are willing. To read more about how to renew your mind in Christ Click Here. When we let negative thoughts control our mind we manifest on them, causing them to grow. Instead try to disrupt the thought. Think of the thought as popping a balloon. That thought cannot live in you, it will do you more harm than good. Let’s go a little deeper. How do we stop the thought from even forming in the first place? When we are distraction free our minds are at rest. Try implementing one distraction free activity like limit TV to only good programing or listen to Christian music. Go without a phone or social media for a day or two. The truth is there are so many distractions that keep our minds cluttered. Which adds to the stress and reinforces the negative thoughts. Eat healthy and take care of your body “Dear friend, I pray that you may enjoy good health and that all may go well with you, even as your soul is getting along well” (3 John 1:2). When we treat our body well we have the stamina to do more. God is calling all of us, it is our job to keep our bodies healthy so we have the energy to do move when he tells us to. I have been saying this for a while so if you’ve read it a time or two you know it’s very important, spending quiet time with God (our spiritual father) helps you with all the distractions and clutter that cloud our mind. It is so important in this time to keep our eyes fixed on Him and allow ourselves the time to do it. If you are struggling like I was to keep fear at bay, get on your knees and pray to the Lord because it is in the quiet moments we hear Him. 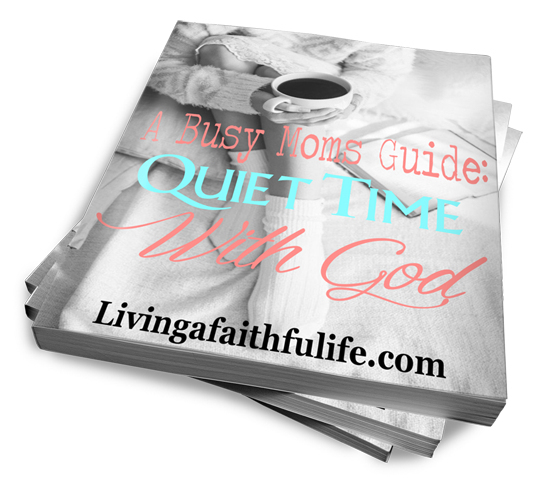 Find balance in leading a faith-filled life and discover the woman God intended you to be! Mind, body and spirit can work together to stop fear in its tracks. Fear is meant to leave us broken and distant from God but with the mind, body and spirit approach you have learned how to pop the fearful thought when it starts, treat your body good for the sake of God’s plan for your life and how to keep a heathy prayer life to declutter your mind. The more knowledge you gain about overcoming fear, the better off you will be to withstand it when it comes.